Woodland Winter features the artwork of renowned artist Elaine Maier. 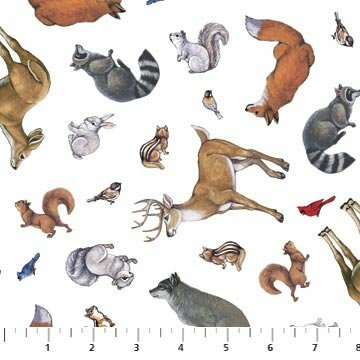 The 36” x 43” digitally printed panel is characterized by beautifully detailed woodland animals viewing the North Star at twilight. 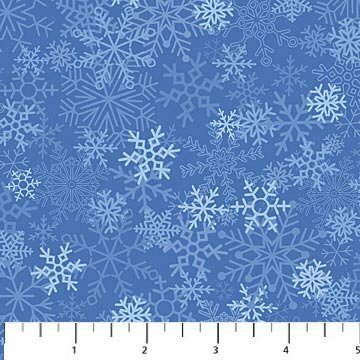 The animal toss print features the same beautifully illustrated motifs while the snowflake coordinates offer a contrast of rich twilight blues. The feature panel is printed digitially. Digital Printing achieves photographic color quality and provides more depth and vibrancy than traditional screen printing.